Who else wants to save up to 37% on their Auto & Home Insurance? Call now to get your free, easy, no hassle insurance quotation! Life is very unpredictable. If you have loved ones that depend on you, it is important that they are provided for in the event of an unforeseen tragedy. If you have put off securing their future through life insurance, now is the time to give yourself and your family peace of mind. 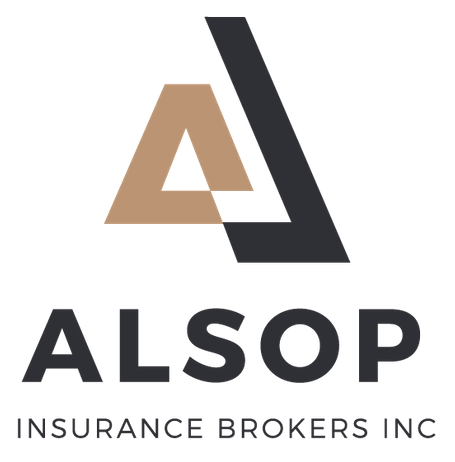 At Alsop Insurance, we provide residents of our Stouffville community and the surrounding areas with comprehensive and competitively-priced life insurance packages. For details about each package, give us a call and one of our brokers will provide you with personalized service.